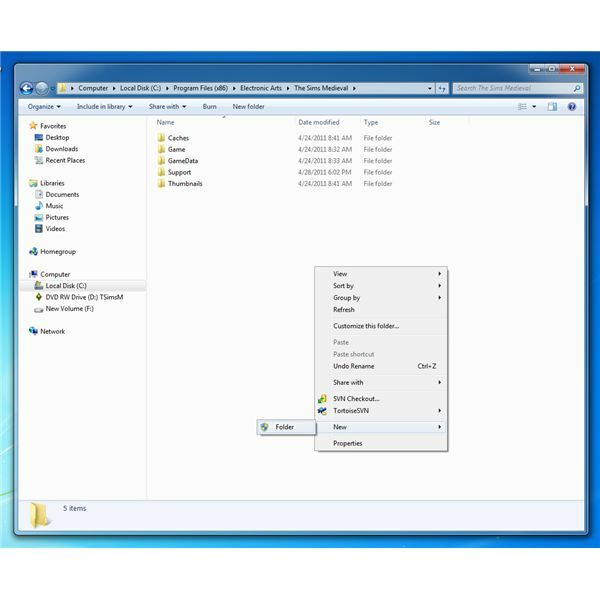 In “The Sims Medieval” there are locations in the Kingdom that are able to be used by the heroes that act like a “rabbit hole” such as the forest with The Sims Medieval hunting. This is similar to how it is used in “The Sims 3” when Sims visit certain locations. These rabbit hole locations take the hero to a location that is uncontrollable by the player. 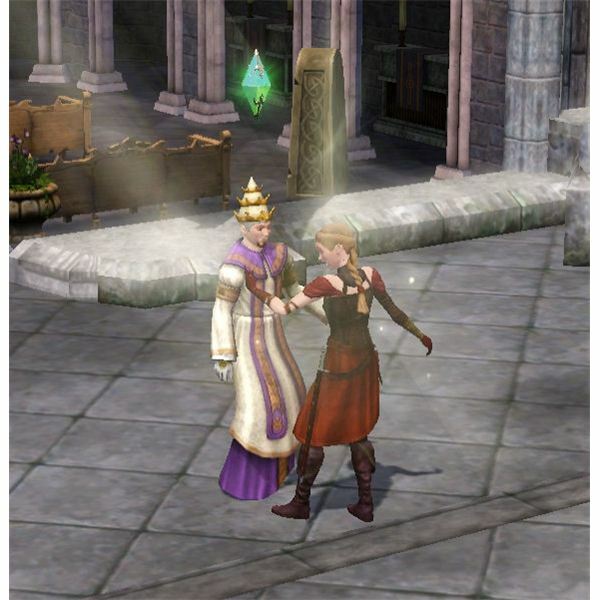 When the Sim is at the location, the player receives updates on how their hero is interacting while at the location. Sometimes the player will even be able to pick how the Sim proceeds while at the special location. Often though, the player only sees small updates on what the hero is doing and then sees them exit out of the location, sometimes with a positive or negative buff from what happened at the special location. The locations that heroes can go to that act as these rabbit holes include the forest, The Sims Medieval Village Shoppe, and the places that the boat travels to (found at the Docks). 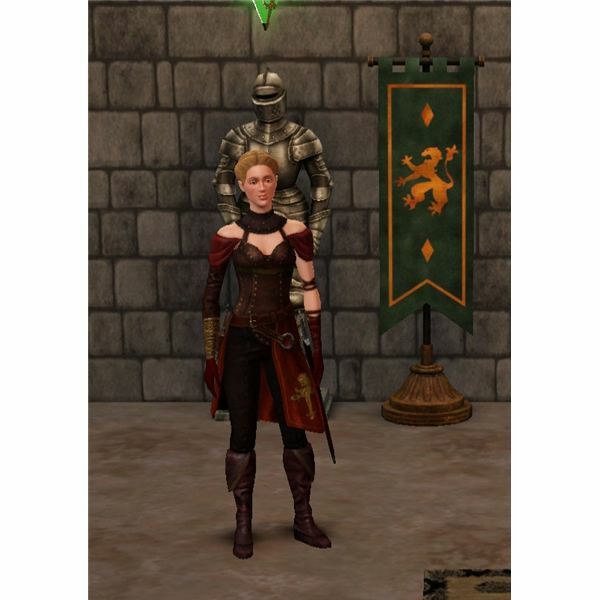 “The Sims Medieval” professions all have special abilities that they are able to do. Some of these professions can do fun things like craft potions or poisons, make armor and weapons, send Sims to the stocks and much more. The Sims Medieval hunting is one of these types of interactions that are exclusive to only a few of the professions in the Kingdom. The professions that can go hunting in the forest include the Monarch, Knight and Spy heroes. The other professions are able to do some things in the forest, such as take a stroll, but they are unable to go on a hunting trip in the forest. 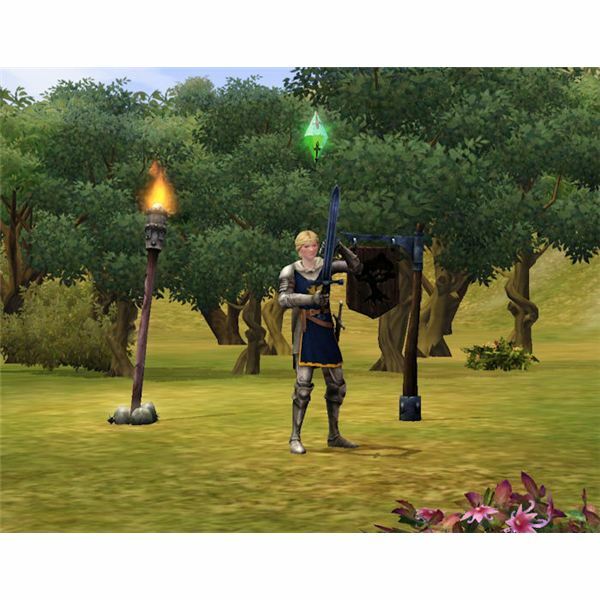 To start hunting, you will need to be using The Sims Medieval Monarch, Knight or Spy hero. 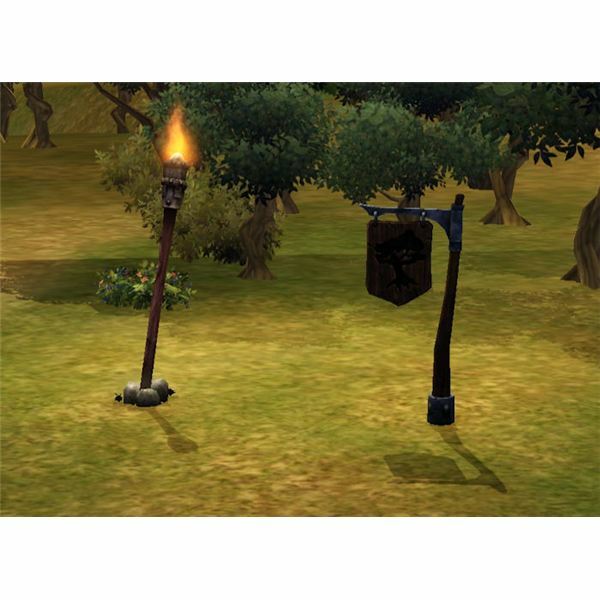 Once you are using one of these Sims, you can go to the “Forest” location and select the signpost to “Hunt.” The forest is found to the left of where the Knight’s Barracks building is at. When the hero is hunting, you have no control over their actions in the forest and they can come back with different types of meat from their hunting trip. Sometimes a specific target is given for the type of beast on various quests, in which case, the Sim would hunt that specific type of beast. Hunting does give experience points to the hero, but it isn’t a substantial amount of points. The focus level of the Sim helps tremendously when hunting. When you select the “Hunt” option on the signpost, you will see the background of the color for that action. If the color is green, your Sim has a high focus and will have a higher success of hunting. If the color is yellow, it is a good rate of success, but not great. If it is red, don’t even bother with attempting the action because the focus level is too low to have any type of successful outcome. Sims that go hunting can come back with meat, but they can also come back with many injuries from being attacked. Be sure to have health salves on hand (purchasable from the shop, market and from The Sims Medieval physician hero). Tip: Upgrade your hero’s armor and sword before you send them into the forest to hunt. This will give your Sim better odds of coming back with better meat and also gives them better protection against injuries. All screenshots and references from The Sims Medieval.